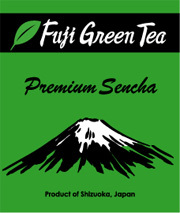 Purchase 100 Premium Sencha tea bags without the box and save 25%. 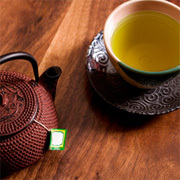 Each tea bag is individually packaged in a foil wrapper to insure freshness. Packed in a cellophane bag for convenient storage.